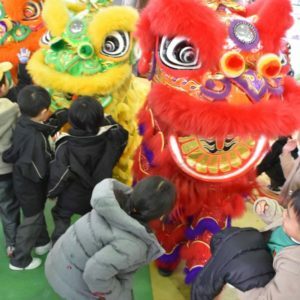 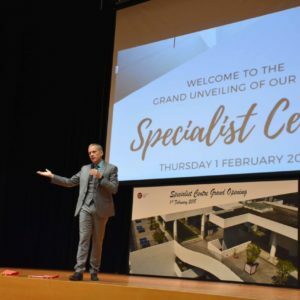 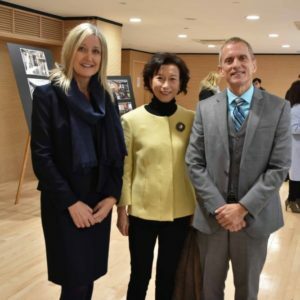 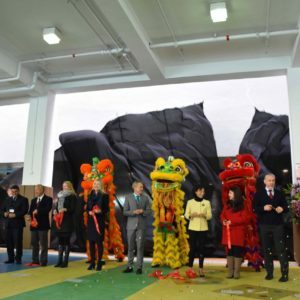 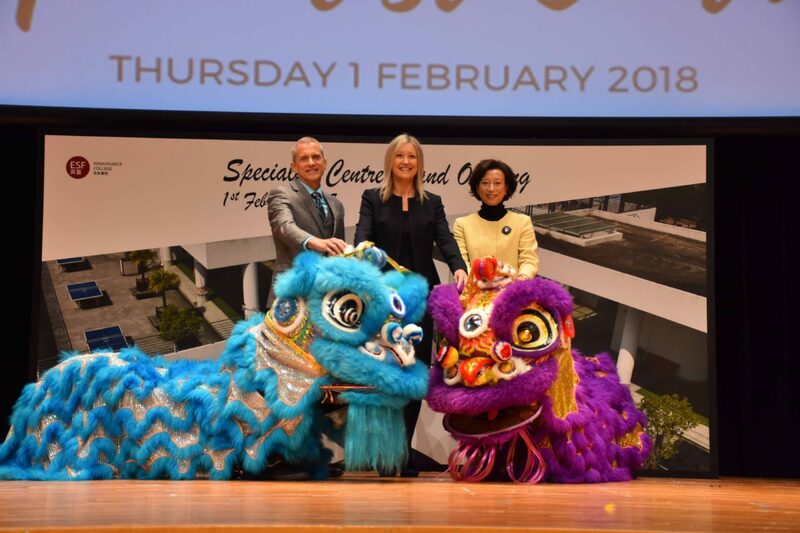 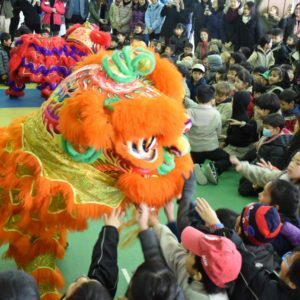 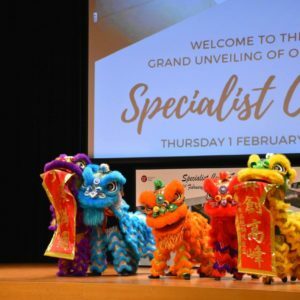 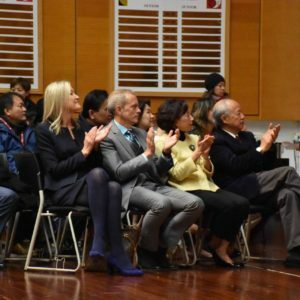 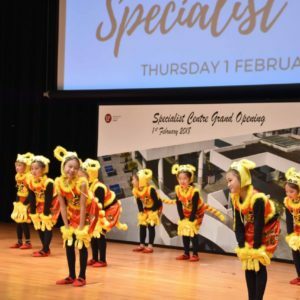 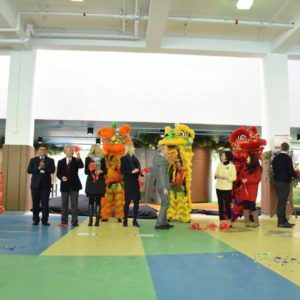 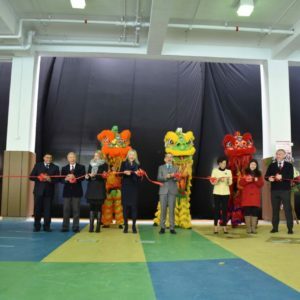 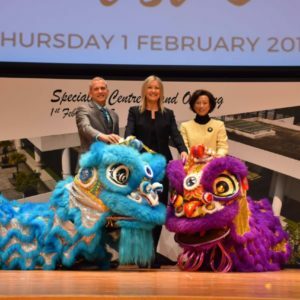 On Thursday 1 February 2018, we celebrated the official grand opening of our new Specialist Centre, with dances from the Chinese department and Lion dances. 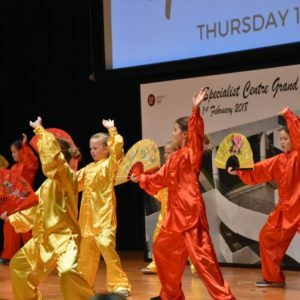 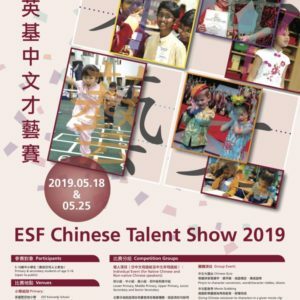 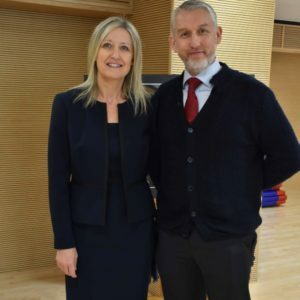 We now have a new wing added to our existing primary building, with classrooms dedicated to Chinese, Art, LET and PE! 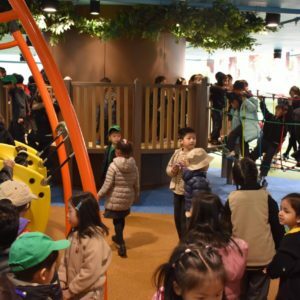 Our year 1’s and year 2’s had a great start to the morning by inaugurating their new playground with squeals of excitement and laughter. 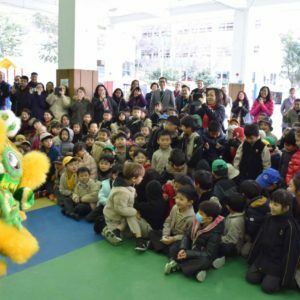 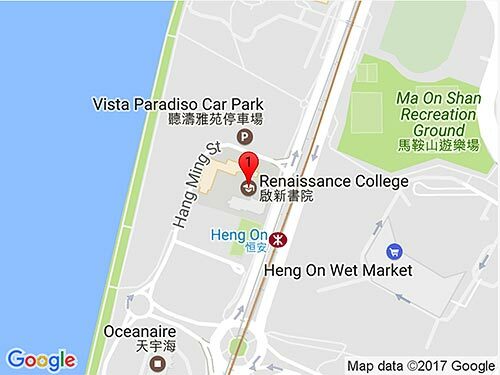 Congratulations RCHK Class of 2017!